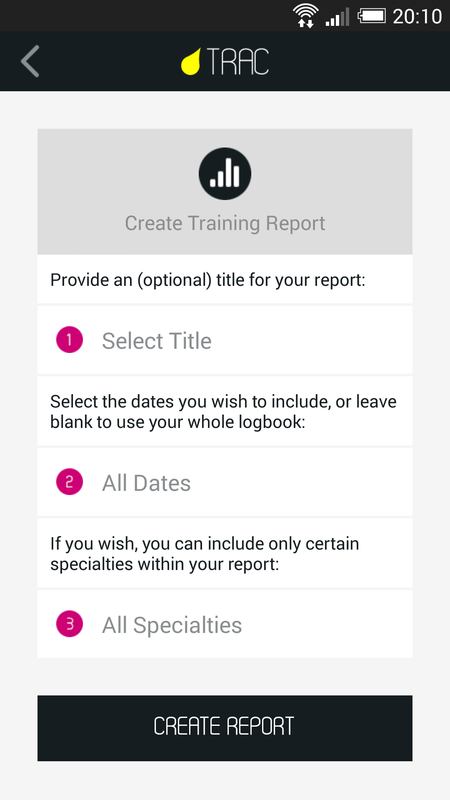 There’s a lot of logbook software out there, some better than others. 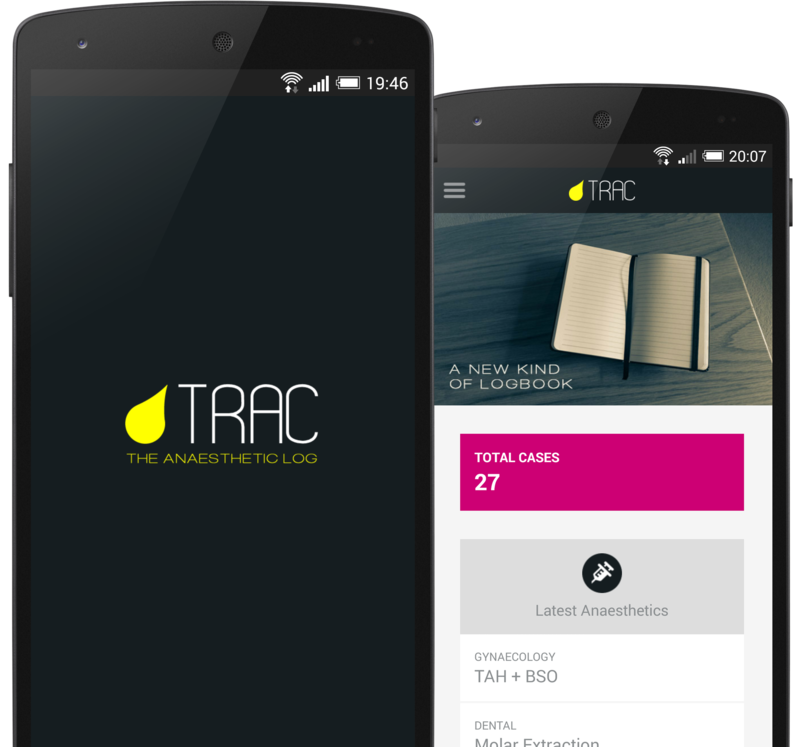 Trac has been designed by practicing anaesthetists to bring a greater degree of flexibility to your Android device, removing the constraints of other logbooks, and allowing you to add the data YOU want to record. 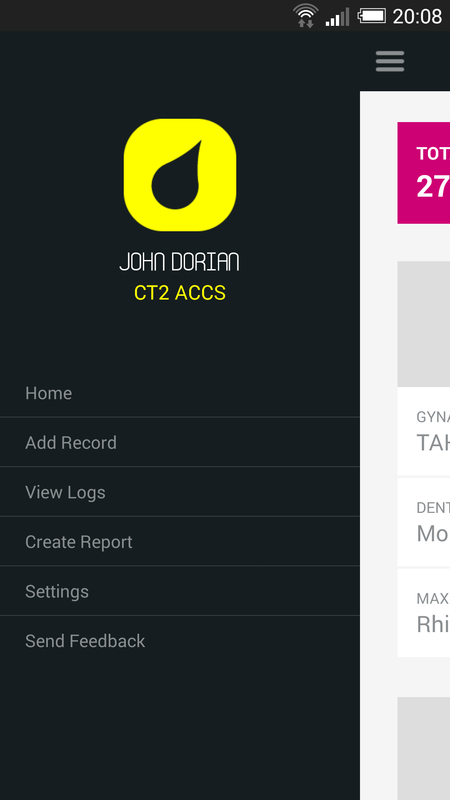 We’ve put years of design experience to work, carefully crafting an app which is both smooth and intuitive to use, and which presents your data in a polished final product. 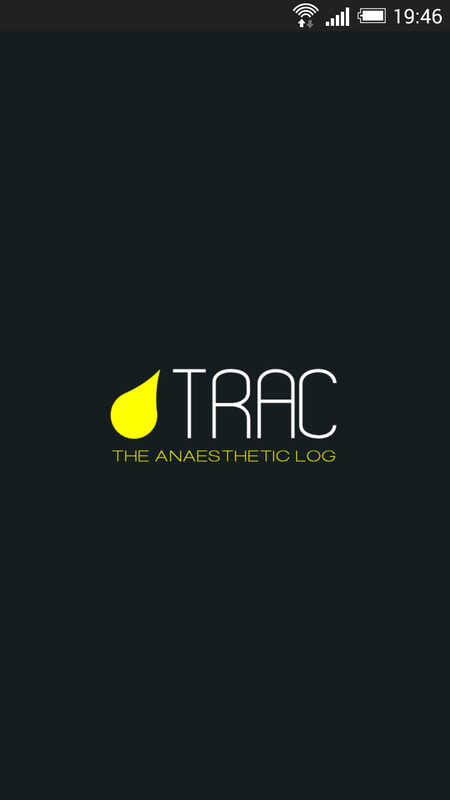 Trac is the new essential app for any anaesthetist’s phone! 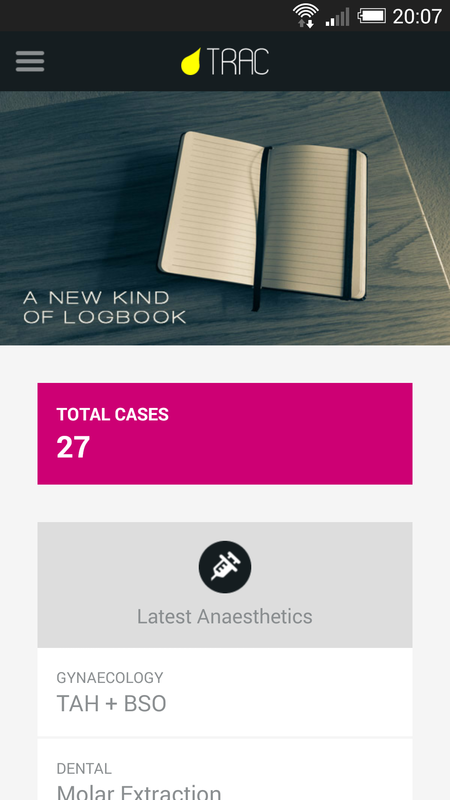 Add patients to your logbook, then build up anaesthetics, procedures, incidents and reflections on top to make the case your own. 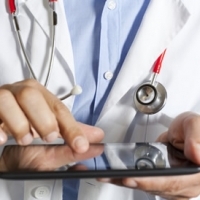 Bookmark your favourite operations and procedures for easy access. 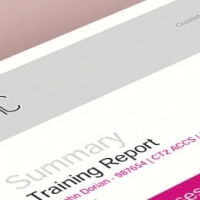 Trac produces Royal College of Anaesthetists style reports in pdf format, which can be emailed or printed for your ARCP or appraisal. 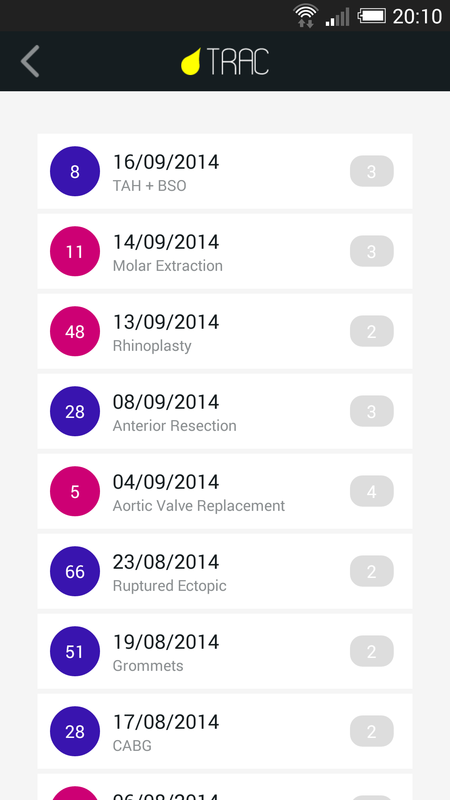 You can also import and export your data to other formats such as the RCOA logbook or iGasLog. 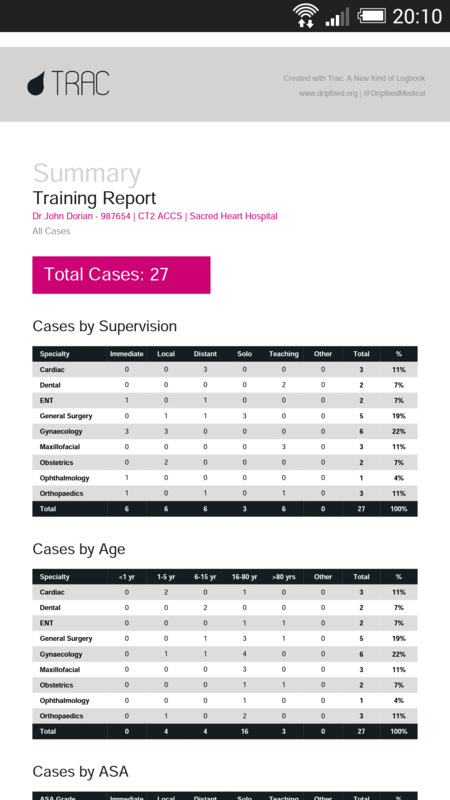 Log your cases from theatre, the train or from your sofa. After the initial download, no internet connection is required. 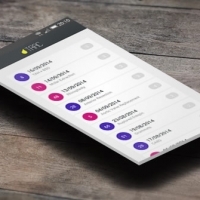 Keep your data safe – backup your logbook via email, Dropbox, Google Drive and more.